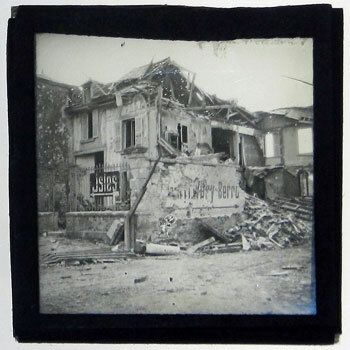 A set of 56 glass lantern photographic slides, offering a remarkable insight into the devastation of German-occupied France in World War I, has been listed for sale on AbeBooks. 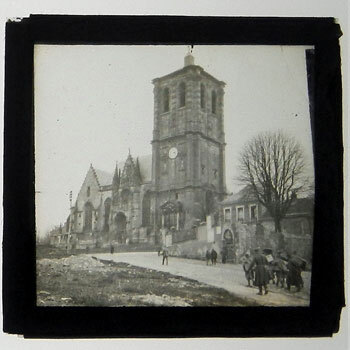 These small slides, roughly 2x2 inches, were viewed by being projected through a so-called 'Magic Lantern' and appear to have been taken by an anonymous amateur photographer. The pictures depict Northeastern France under German occupation. The imagery is somber, particularly the shelled ruins. 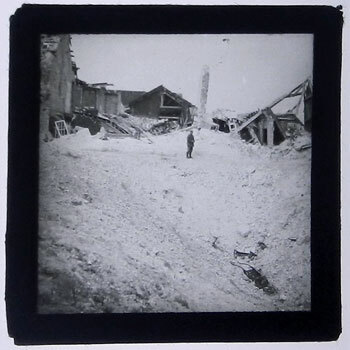 There is widespread destruction with buildings reduced to huge mounds of rubble. 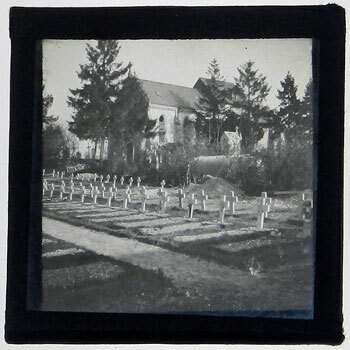 Several images show cemeteries filled with crosses marking what we presume are German graves. German troops are pictured at work and at ease. Some civilians can also been seen. "To the best of our knowledge none of these images has been reproduced," said Marc Kuritz of Churchill Book Collector, who is offering the glass slides for sale priced at $1,600. The slides are almost certainly German in origin. There is an image of a German soldier posing with a woman and another image of the same lady in a fur collar next to a wall with a peeling French poster. One image features a line of Sturmpanzerwagens, a type of German tank, which dates this image to 1917 or thereafter. No building escaped shell damage in this neighborhood. A few surviving signs indicate how this street once looked. A tree, unaffected by the shelling, stands outside a ruined church. German troops and civilians trudge past a church. 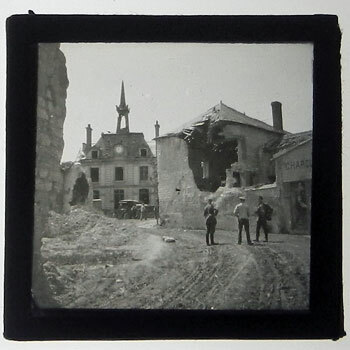 Three men talk amid the ruins of a French street. A sobering image of graves in German-occupied France. 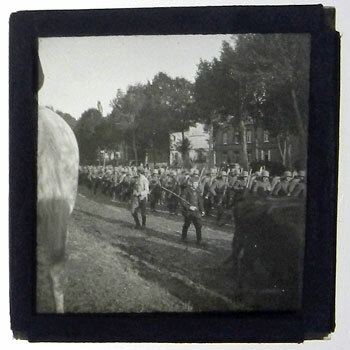 A column of German troops on the move. A flank of a horse can be seen nearby. 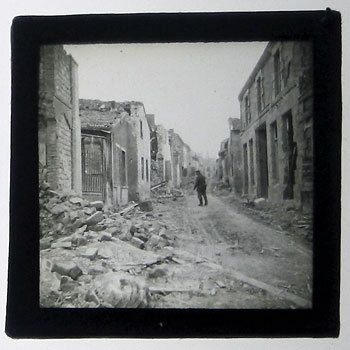 A single German soldier in an utterly ruined street. A soldier stands on what appears to be the edge of a huge shell crater. 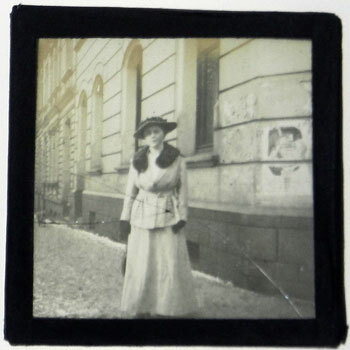 A lady in coat with a fur collar in what is a purely personal photograph. 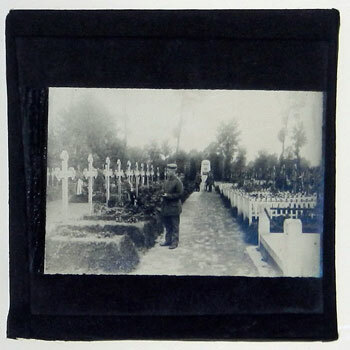 A German soldier stares at graves in a cemetery. 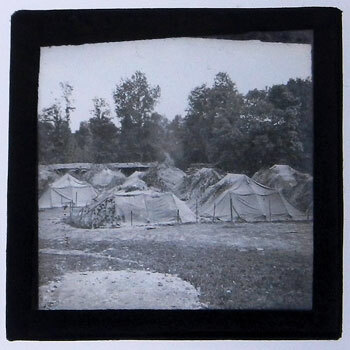 Military tents partially covered with what appears to be camouflage. Marc has identified some of the locations as Bapaume, Witry-lès-Reims, La Bassée, and Époye - French towns along the France/Belgium border. Bapaume was occupied by the Germans in 1914, captured by the British in 1917 and then recaptured by the Germans in 1918. La Bassée was the scene of a major battle in 1914. "Depicted within these 56 photos are a wide variety of subjects consistent with personal, amateur photography," said Marc. 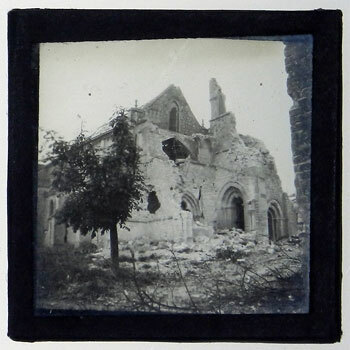 "A group of German soldiers stand in the corner of a destroyed church; a nun walks in front of a gothic cathedral; a cemetery wall on which Germans painted the directions of the closest towns stands in front of a crumbling church; desolate streets covered in rubble are framed by remnants of the destroyed towns." 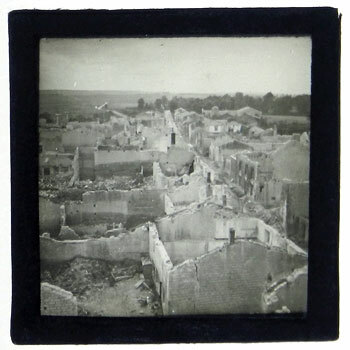 Original photographs from the Western Front are rare as soldiers were forbidden to carry cameras. It's possible that the photographer was combining official work with personal snapshots, which gives them immense historical significance. 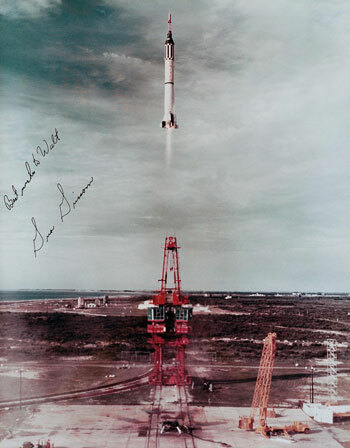 Six Mercury launch photographs from 1958 signed by the Mercury astronauts. 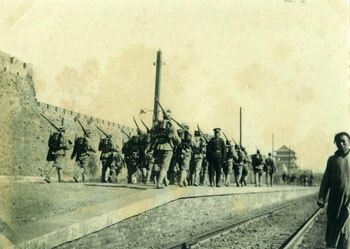 Ninety seven photos of Peking circa 1901. 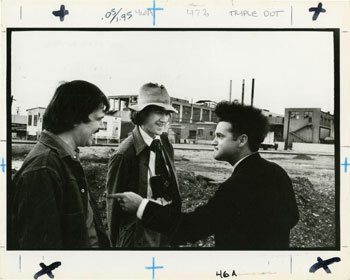 Two original photos from the set of David Lynch's 1977 movie Eraserhead. 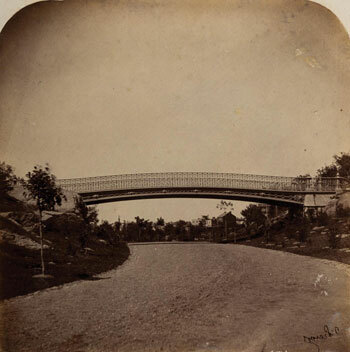 Collection of photos showing New York's Central Park in 1862. 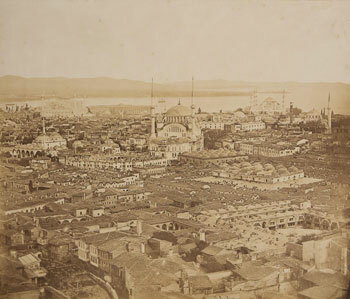 Five photos of Constantinople in 1853. Photo album belonging to Japanese-American WWII soldier Richard Ohashi of the 442nd regiment. 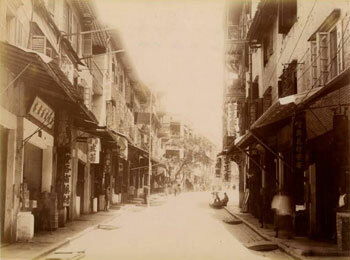 Four photos of Hong Kong circa 1890. 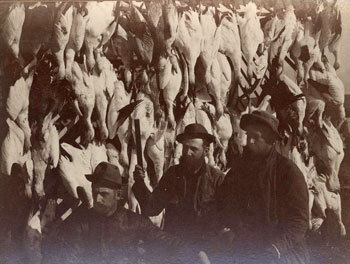 Thirty five photos of North Dakota hunting scenes from 1890. 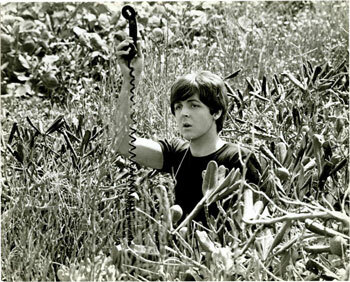 Four photos from Help, the 1965 film starring The Beatles. 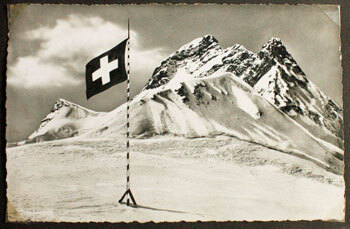 Do you collect vintage photographs?